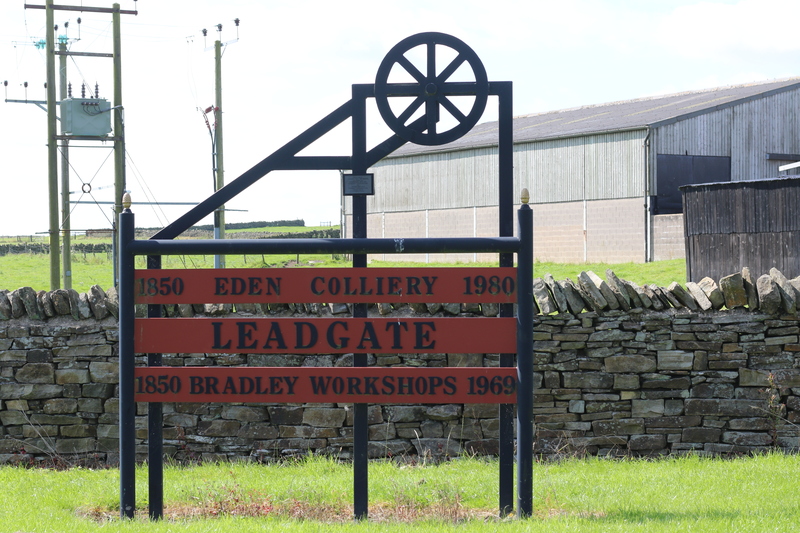 The new website - http://www.leadgatevillage.org.uk is now live, a new approach was taken in constructing the site to ensure that it promoted and advertised Leadgate and at the same time, provided residents and visitors alike, as full a picture as possible, of life in our wonderful village. We hope that many of you will also take the time to register for the blog, forum and news elements where you can post and comment of all aspects of life in Leadgate. The team are also working on a new magazine; Leadgate Quarterly, designed as an online publication that can be accessed from the website.